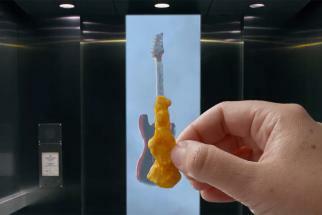 Goodby and Transistor Studios have teamed up to launch a new, content-filled official site for orange snack brand Cheetos. 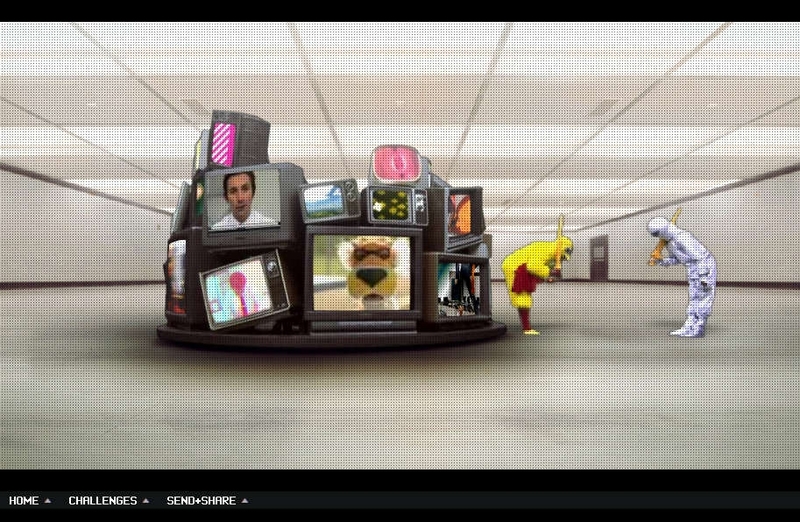 The homepage features a large pile of televisions stacked in an otherwise empty warehouse space. 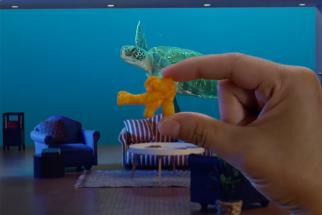 Visitors can rotate the array of TVs 360 degrees with their mouse and click through several of them to access different Cheetos-flavored content. 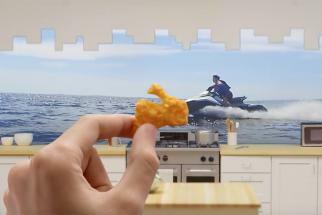 These include mini-games like the 8-bit-styled "Legend of Cheetocorn" and the 3D, rock-flavored challenge "Appetite for Construction." 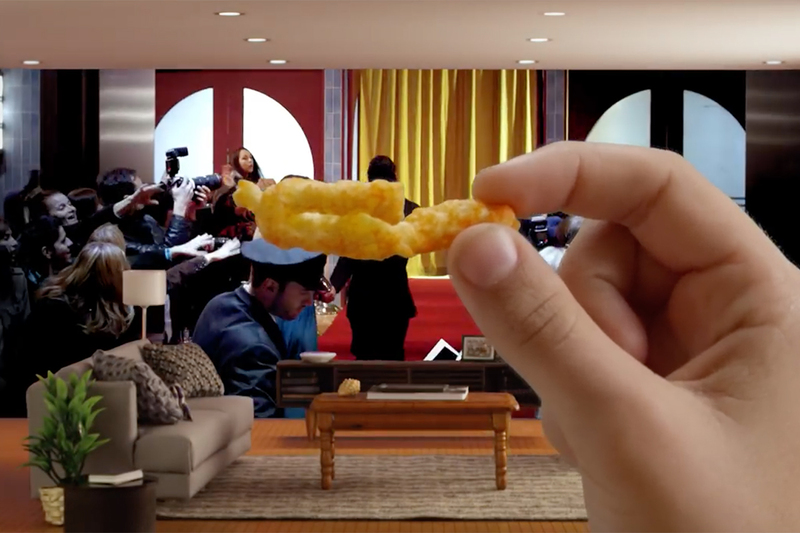 Additionally, there is a section that lets you play with a voice modulator featuring Cheetos mascot Chester, a channel that offers 24-hour video of people devouring Cheetos, downloadable Chester office tools and more.